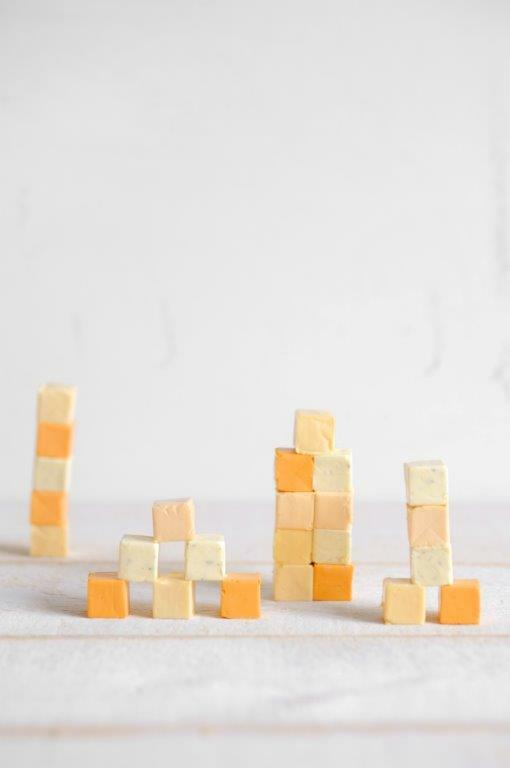 Cheese is perfectly adapted for breakfast, a snack, in a lunchbox or even a picnic. There are 8 different cheese families; today we are going to tell you about the processed cheese family. If you missed last week's lesson on pressed, cooked cheese, please click here. The history of processed cheese is very recent. This type of cheese was only brought into existence at the beginning of the century. The first attempts to process cheese took place in Europe in 1908, in the countryside, using pressed, cooked cheeses. In 1911, the Swiss company Gerber marketed the first Emmental-based processed cheese. A method invented by Walter Gerber and Fritz Stetter helped transform the finely granular paste into a stable emulsion. The goal was to obtain cheese that could be stored for a long duration. The industrialisation of this new type of cheese started during the last years of the Great War. In 1917, the Graf brothers established the first factory in Dole (Jura, France), in Europe. 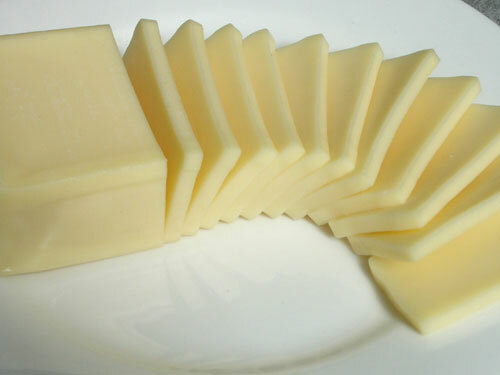 In 1929, the discovery of polyphosphates as emulsifying processing salts marked the boom of cheese spreads. New textures were henceforth possible. Then, a new generation of processed cheese and new consumption patterns appeared, namely the individual portions. The manufacture techniques have evolved steadily ever since. The main raw material of processed cheeses is generally cooked or uncooked, pressed cheeses often combined with other dairy products. 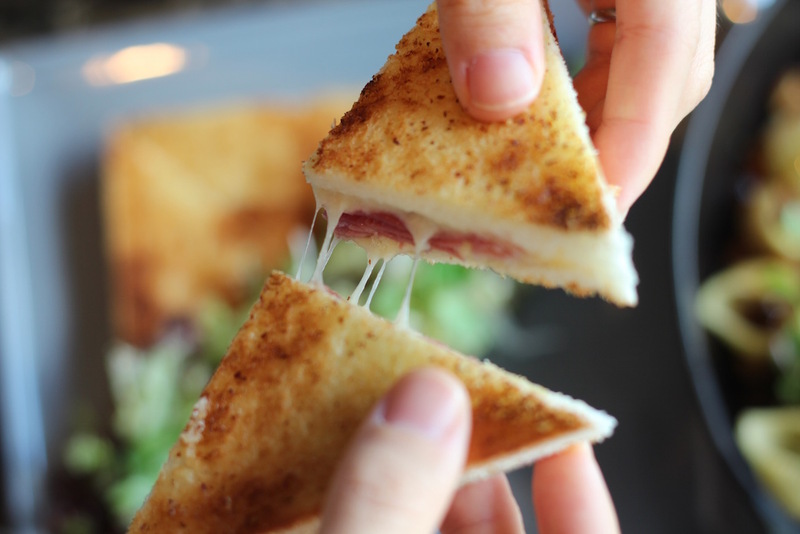 Mastering the art of processed cheese lies in the selection and dosage of raw materials. The production process, which is highly mechanised, comprises several phases. Among the processed cheeses, the cancoillotte deserves special attention. This traditional Franche-Comte specialty comes from the metton, a cheese made from skimmed cow's milk and it's then ripened extensively. The metton grains are stirred and cooked with salt water, fresh butter and white wine. Cancoillotte is eaten warm, plain or flavoured with garlic. The particular features of processed cheeses (practicality, long shelf life, etc.) have lent them a great advantage: they are particularly suitable for snacks, anytime and anywhere, in the form of wrapped sandwiches, appetisers and canapés. In the kitchen, they add a soft and melty consistency to certain recipes. They are particularly appreciated in toasted sandwiches, hamburgers and vegetable boxes (celery, cucumber...). Enjoy it is from Europe!